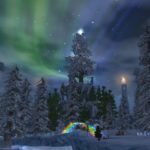 EverQuest II: It’s Time to Spread Frostfell Cheer! 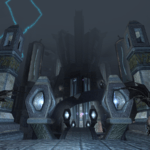 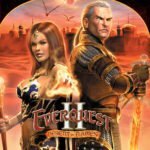 EverQuest 2: Bristlebane Day Has Returned to Norrath! 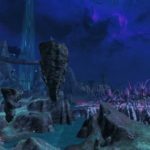 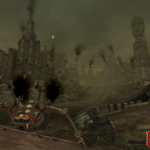 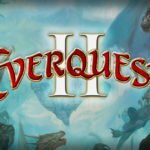 EverQuest II: Frostfell is Here! 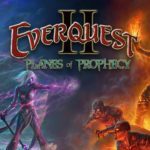 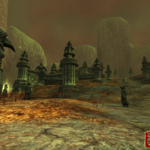 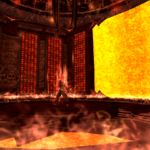 EverQuest II: Planes of Prophecy Expansion is Live! 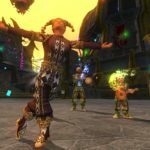 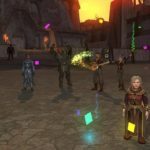 13 Years of EverQuest II: The Heroes’ Festival!